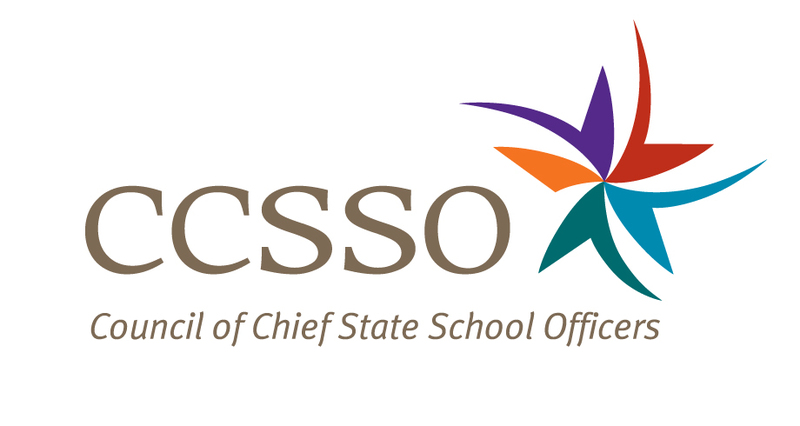 “State chiefs recognize that to be successful, students must have safe, supportive learning environments that focus on social, emotional, and academic development. CCSSO commends the Aspen Institute and the National Commission for its commitment to this vital issue and its comprehensive report and recommendations for schools and communities. In November, CCSSO Board President and Pennsylvania Secretary of Education Pedro Rivera outlined his presidential platform focused on supporting state leaders in achieving educational equity for all students through an increased focus on improving conditions for learning by addressing the unique mental health, physical, social-emotional, and academic needs of all students, especially students of color, students in poverty, students with disabilities, and other students who have been historically underserved by the education system. This includes partnerships with community organizations and others that can work with schools to meet the needs of the whole child, so they can be successful in college, career, and life. To read more about CCSSO’s Leading for Equity report, visit www.ccsso.org/equity.